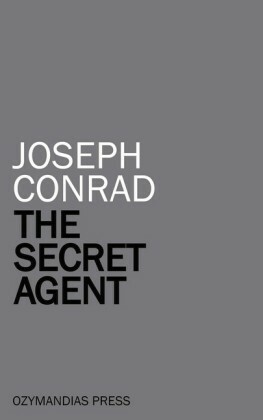 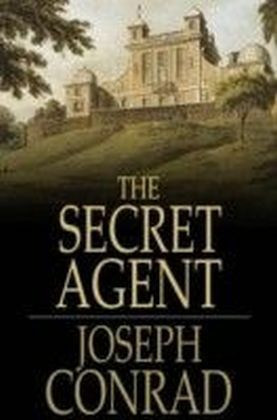 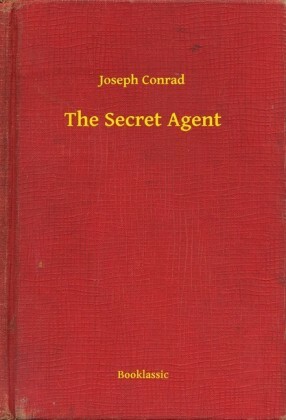 The Secret Agent: A Simple Tale is an example of Conrad's later political writing, which moved away from his earlier, seafaring tales. 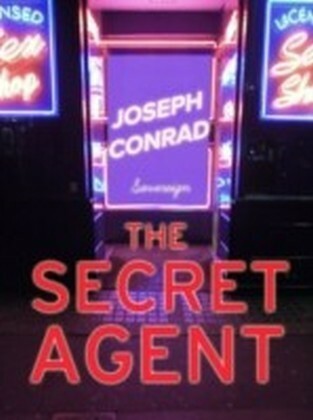 The spy Mr. Verloc moves through London where he encounters anarchism, terrorism and revolutionary groups. 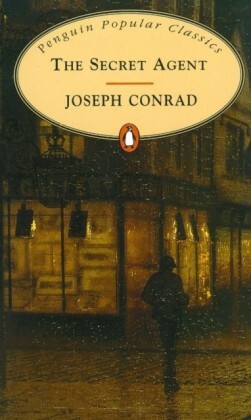 Conrad also deals with the notion of exploitation. 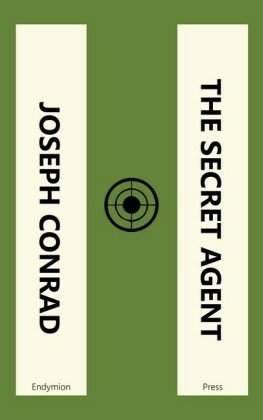 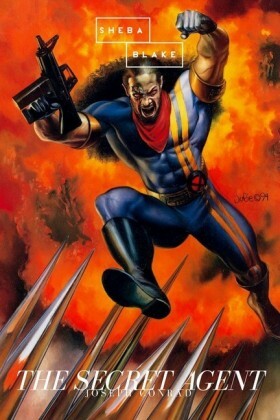 The novel's treatment of terrorism caused it to be one of the three most cited works of literature in the American media post Spetember 11, 2001.